Connie graduated from Western Iowa Tech in 1972 as a Certified Dental Assistant. She worked in a general practice setting from 1972 - 1985, then worked for a periodontist until 1992. Connie attended Tulsa Community College from 1992 - 1994 receiving a degree in Applied Science - Dental Hygiene. In October of 2010 she completed the Standard Proficiency Course for Soft Tissue, given by the Academy of Laser Dentistry. Connie has been employed by Dr. Hill since July of 1994, also having worked as a volunteer for the Oklahoma Mission of Mercy. 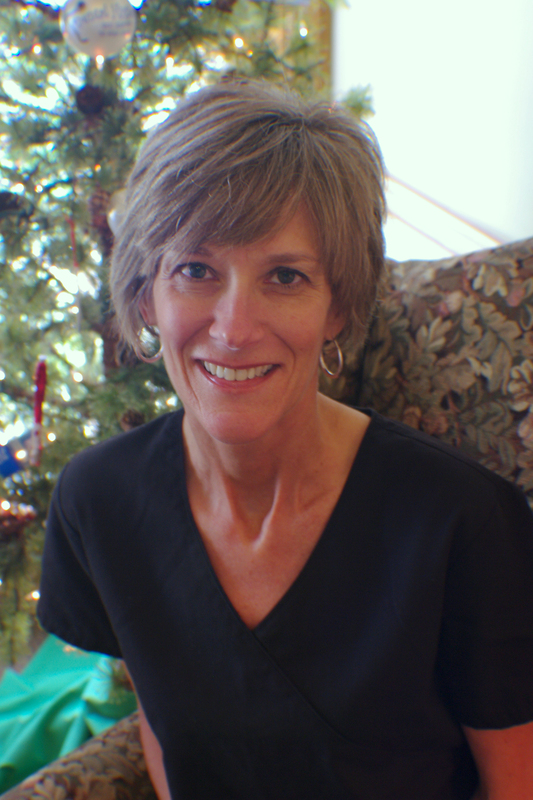 Lisa graduated from the University of Missouri - Kansas City in 1982 with a Bachelors of Science in Dental Hygiene. She was presented the Outstanding Clinician Award for her class. Most of her experience has been in general practice settings with some limited work in cosmetic and periodontal offices. 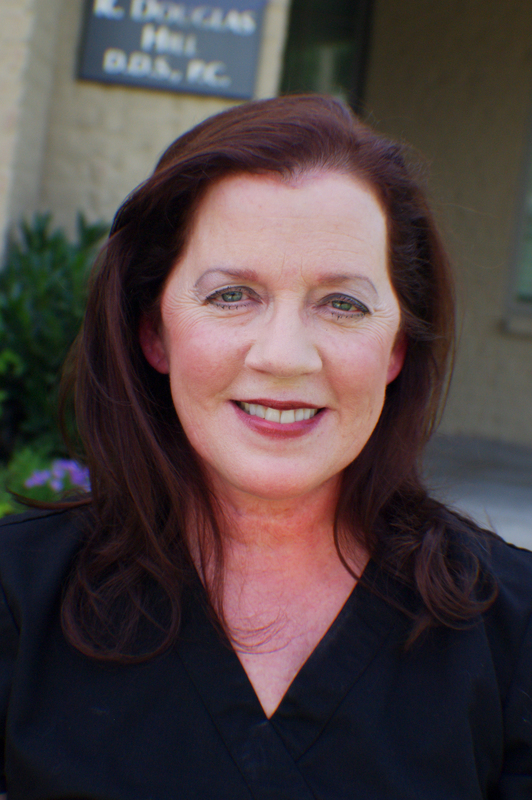 In 2010 Lisa successfully completed training for the standard proficiency for Soft Tissue Laser and administered the written standard proficiency online exam, given by the Academy of Laser Dentistry. Lisa has served in many capacities on the Tulsa County Dental Hygiene Society Board. Most recently as Treasurer. She has been a volunteer at Neighbor for Neighbor and the Oklahoma Mission of Mercy. Trisha grew up in Tahlequah, OK. She attended undergraduate school at Missouri Southern in 1985. 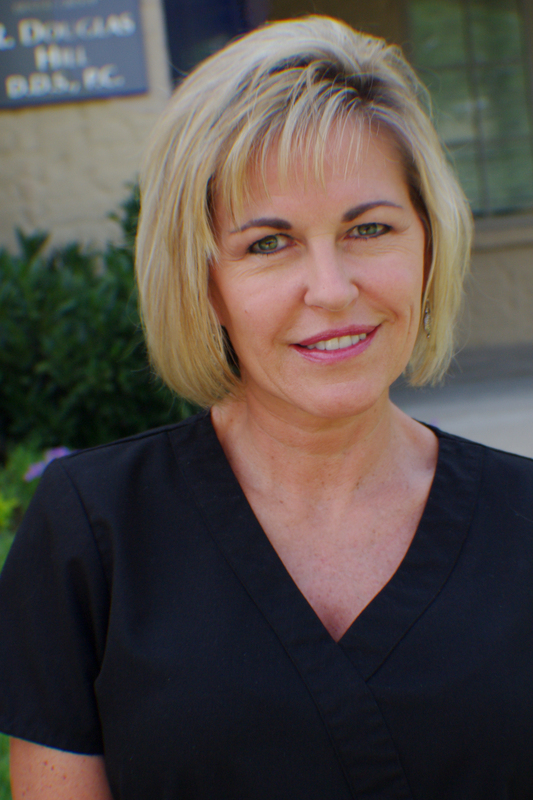 She has practiced dental hygiene for 26 years in and around the Tulsa area.